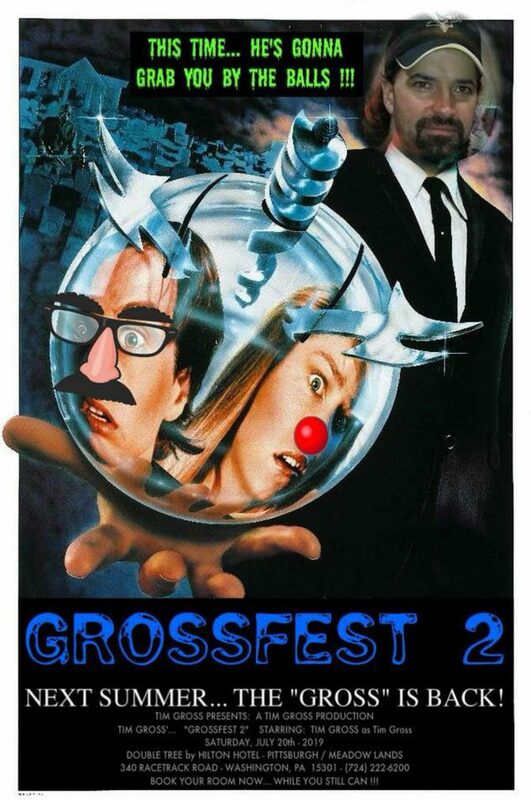 Well fellow horror fans, the goal of Grossfest is to have a one day horror convention that has lots of independent filmmakers and their films, cool vendors, cool authors, beer, and just being a fun horror and independent nerd haven! Yes, we are going for more independent film stuff than mainstream but all is welcome. We want to try to keep vendor spaces and tickets cheap and have it at a great location that may allow us to do it again if we can pull it off? I/we do not want to reinvent the convention as much as try to have a horror convention in Pittsburgh people will care about as much as past conventions. Its about horror fans having fun for the day!